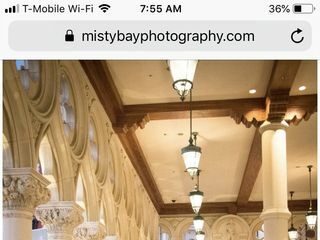 MistyBay Photography can photograph your wedding at your wedding venue, or take pictures along the strip, after your chapel wedding. 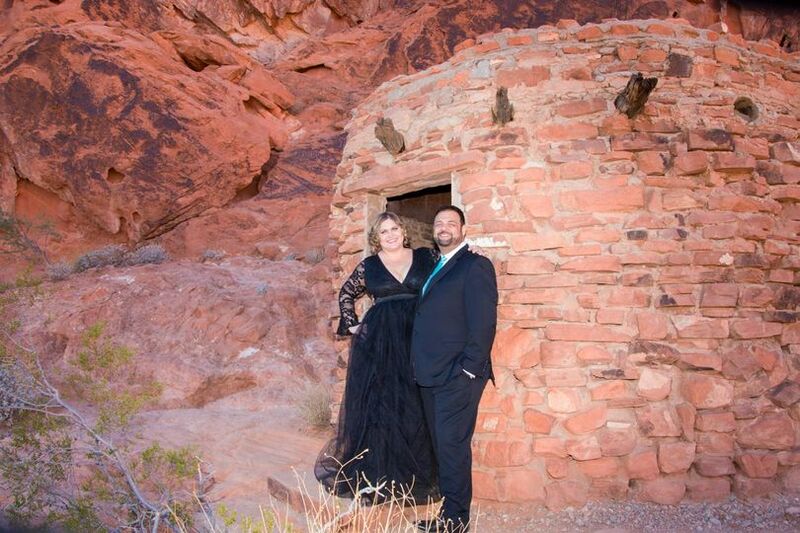 Maybe your looking for a scenic bohemian style wedding. 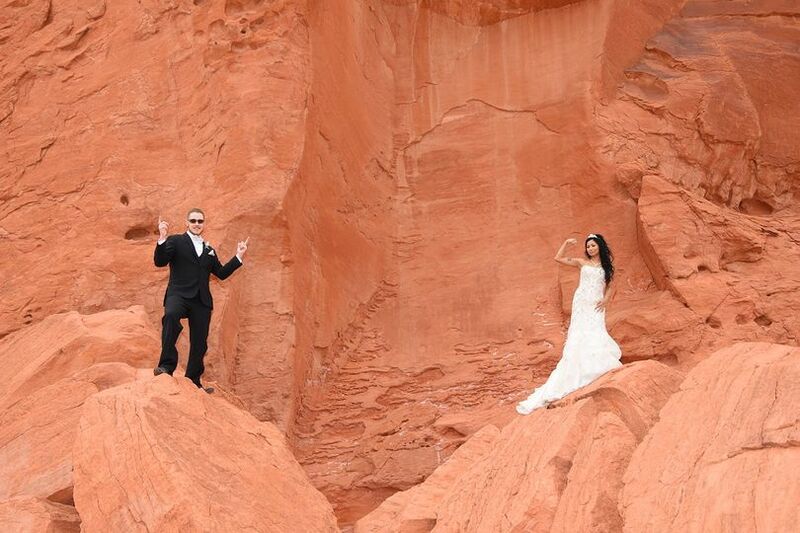 If so, MistyBay can meet you at a scenic location of your choice like Lake Mead, Valley of Fire, or Red Rock canyon. Nevada is full of beautiful nature locations. 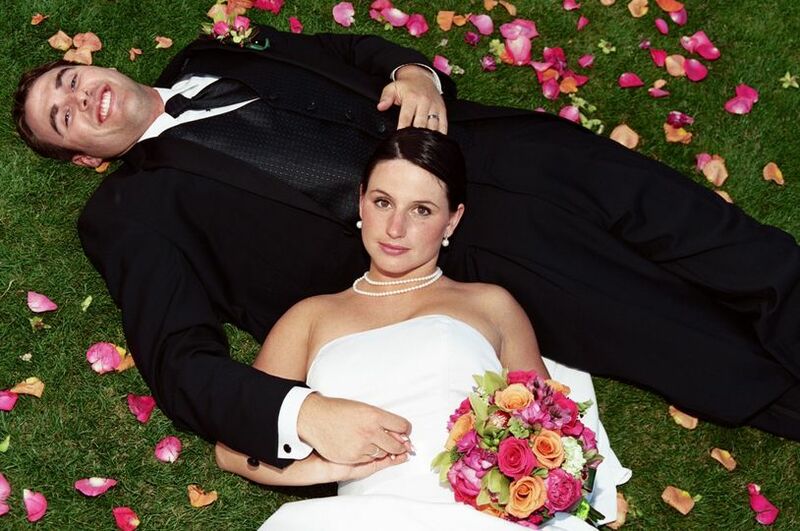 With 20 years of serving bridal couples, we are flexable and fun to work with. 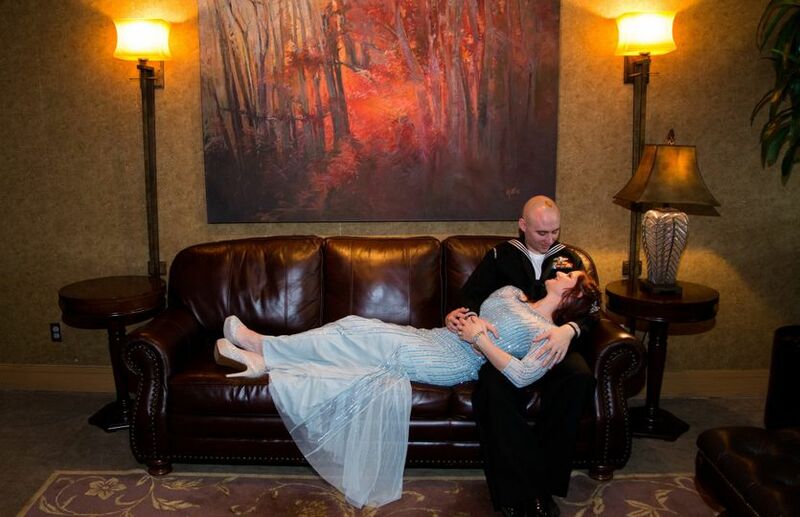 Give us a call with your ideas, lets brain storm together and make your Fairy Tale wedding Magical! AMAZING in every way is what I can say. What a wonderful review Shannon, Your Awesome! By the end of the night, I felt like a part of your family. Your family & friends are such an eclectic mix of characters. All having one thing in common; You. You're beautiful inside & out. I found myself smiling and tearing up behind my camera. I truly had so much fun it barely felt like work at all. Tammy was so professional, artistic and thoughtful! She does make up also-so ladies this is the perfect marriage! 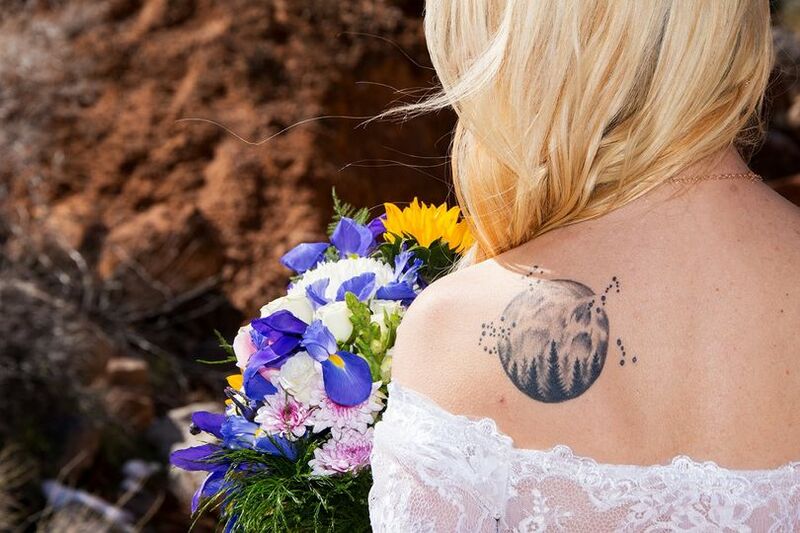 She can get you looking stunning and then organize a very special photoshoot whereever your heart desires! She is great Vegas talent! 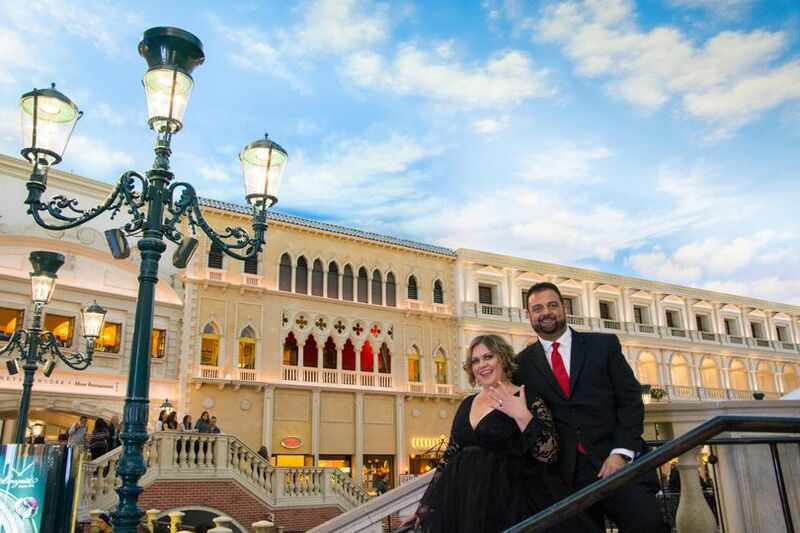 Made us feel comfortable in the backdrop of the Valley of Fire and created a fantasy fairytale engagement shot at the Venetian! Big Thanks Tammy for capturing a proud and beautiful moment between us! 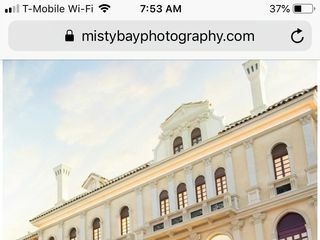 I chose Misty Bay Photography initially because of all of the vendors I requested information from, she was the ONLY one who personally reached out. I got some emails offering to have me contact them further for more information. But she called me on the phone. I instantly felt connected with her. We talked for about an hour going over my ideas, and she was amazing! She helped me with more than photography. 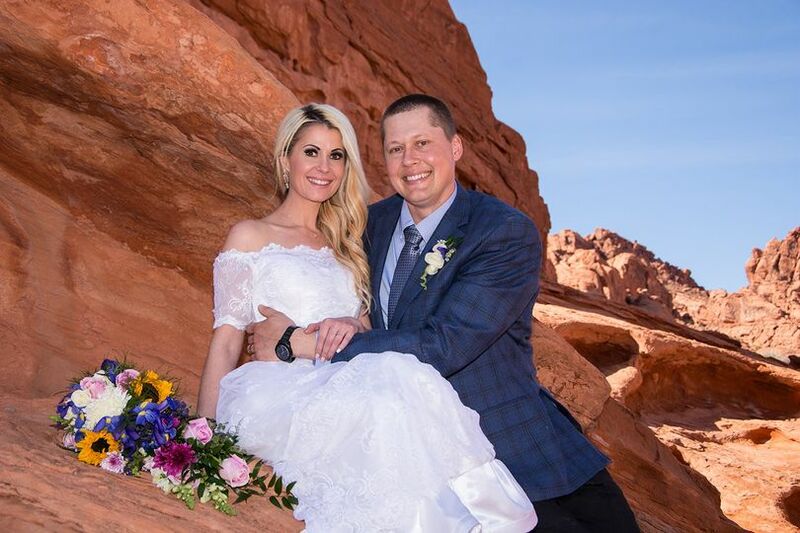 She helped me find the location in which we got married, she was so easy to talk to and very professional. She also offers hair and make up.... BONUS! 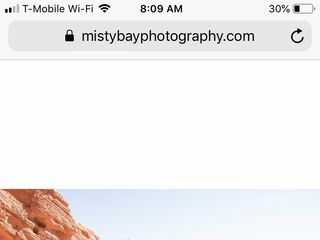 She promptly sent me links to view her work...photgraphy as well as hair and make up that she has done. She kept in contact up until the wedding as questions I had popped up. 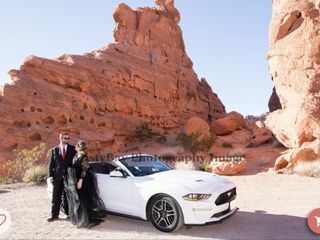 On the wedding day, we had a huge issue with something that was a huge part of our wedding, and it definitely interfered with our schedule. She was beyond accomodating to still make sure she caught all of the important moments, as well as helping with the problem that arose, which she certainly did not have to do. She made our day, she far exceeded any expectation we had. 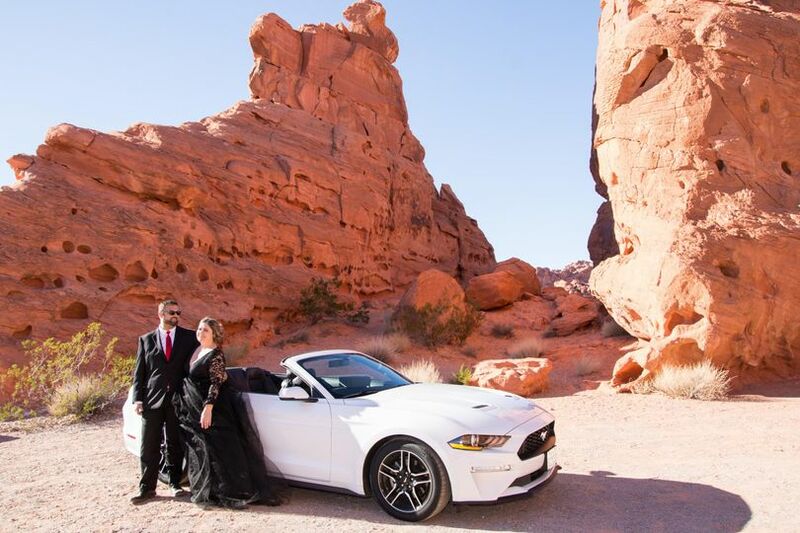 Our experience could not possibly have been better with her. I would hire her over and over again.